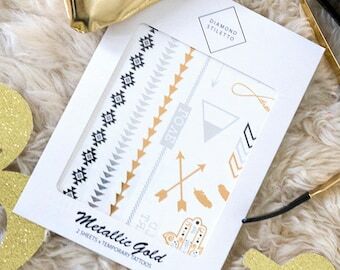 If you purchase personalization, please write in the note exact order you like us to print the initials. Initials will be Printed in Gold Vinyl on the right Chest, unless stated other wise. Maximum of 3 Initials on each robe, if you like us to print full name please message us first. Get the perfect look for your Bridal party. 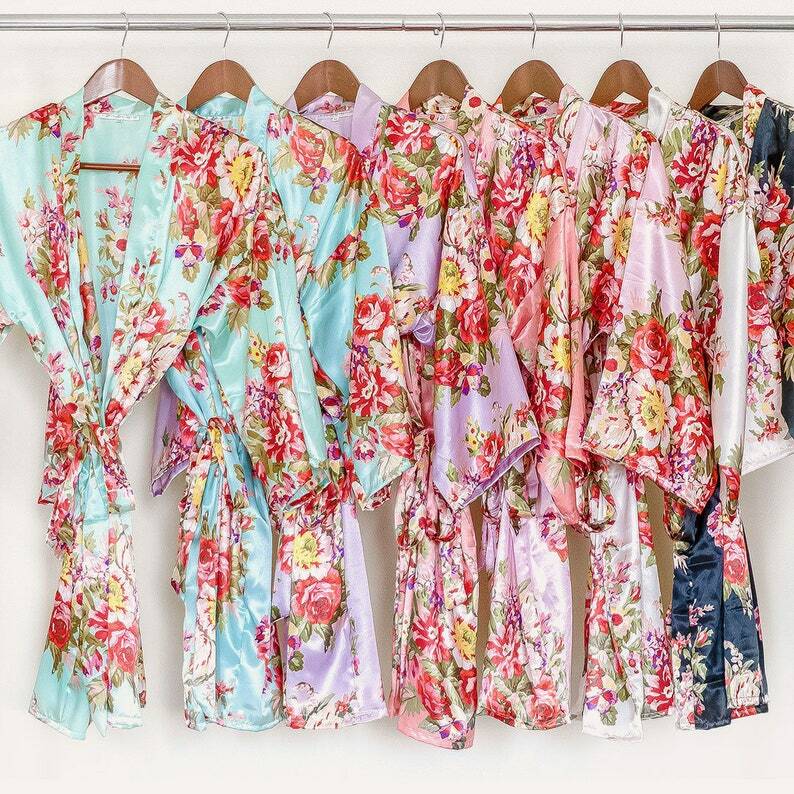 Beautiful floral satin bridesmaid robes. Feel silky smooth and comfortable. FINAL SALES!!! Soft Satin Floral Robe with Heart emblishment inside the collar. Robe is extremely soft and exactly what was expected. Only issue which is minor is the embroidery is done in goldish letters which was hard to see since it was placed over flowers. This is perfect! Can't wait to wear while I get ready for my wedding. Love this, exactly what I wanted! !